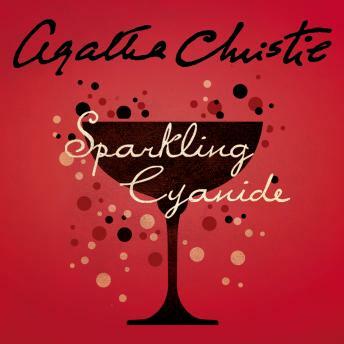 A brand new CD audio editon of Agatha Christie's classic thriller. Features the recurring character Colonel Race from Death on the Nile, Cards on the Table and The Man in the Brown Suit. Six people sit down to dinner at a table laid for seven. In front of the empty place is a sprig of rosemary - in solemn memory of Rosemary Barton who died at the same table exactly one year previously. No one present on that fateful night would ever forget the woman's face, contorted beyond recognition - or what they remembered about her astonishing life.